Green Residence 3, a home of hospitality and comfort, built on 13 Acre consists of around 212 state of the art apartments, and 35 twin-houses. 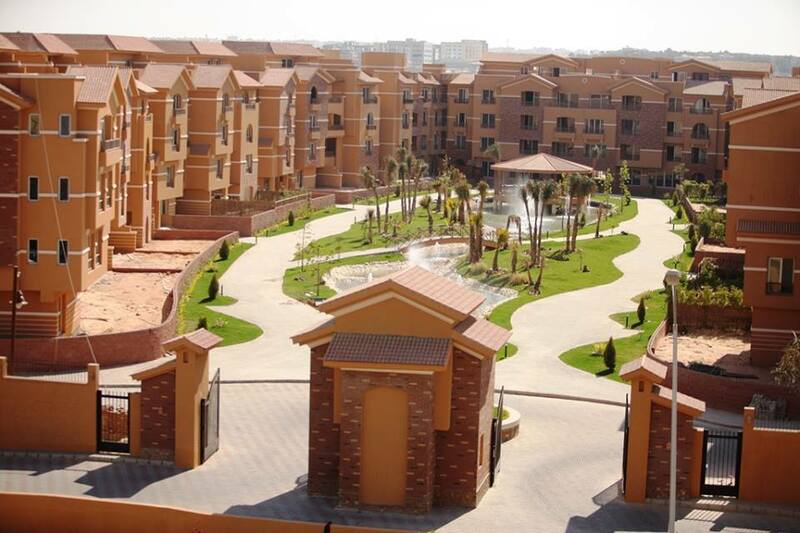 Green Residence 3 is ideally located in El Shiekh Zayed City and stands beside a standalone food complex Tivoli Dome. The philosophy behind its master plan and concept was to develop an all-encompassing medium sized community, which features an abundance of greenery and clever landscape, keeping in mind safety, friendliness and comfort. 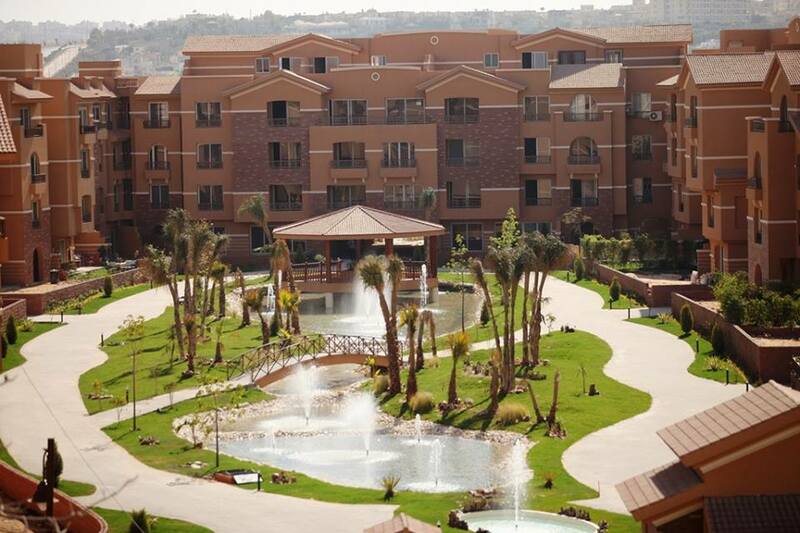 Each group of the main housing complexes of the compound overlook vast central communal gardens each created with a different theme. 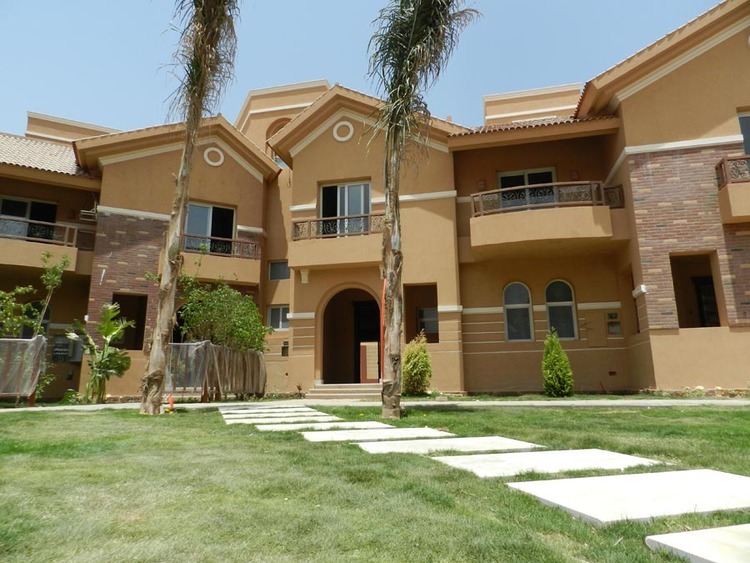 Moreover, the development surrounded with the key amenities such as El Shiekh Zayed Hospital, and Hyper 1, Cairo University new Campus serving the residents and its surrounding areas.